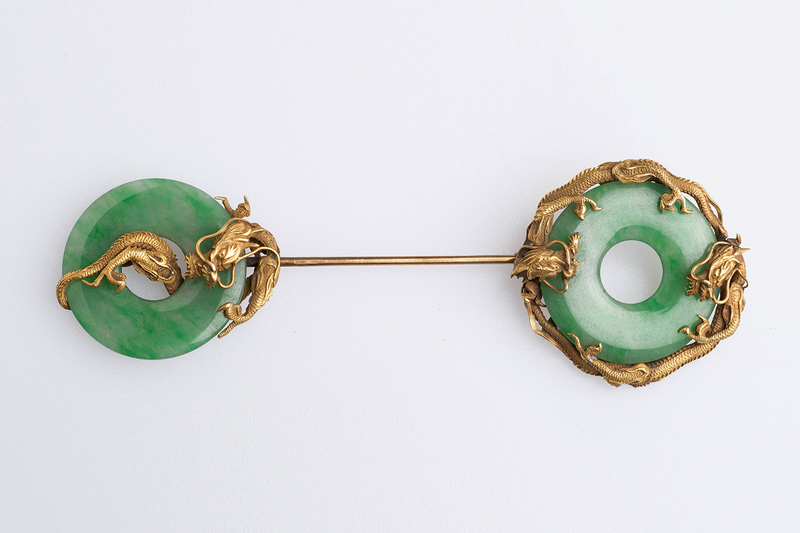 This beautiful oriental jade and gold brooch with gold dragon detail was a gift from Sigmund Freud to his daughter Anna. 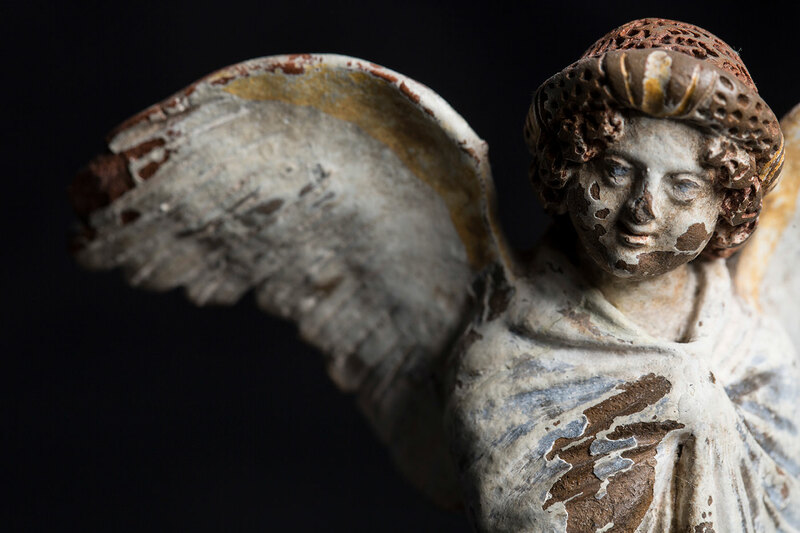 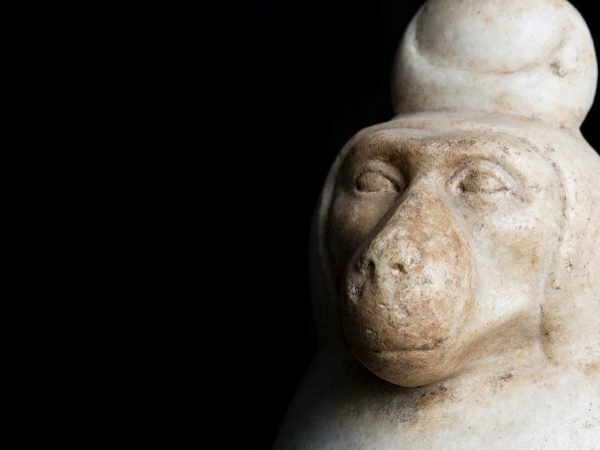 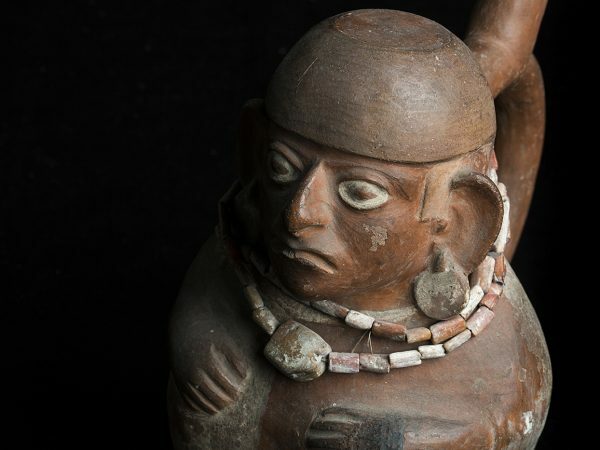 Discover our collection, Sigmund Freud’s personal collection of antiquities. 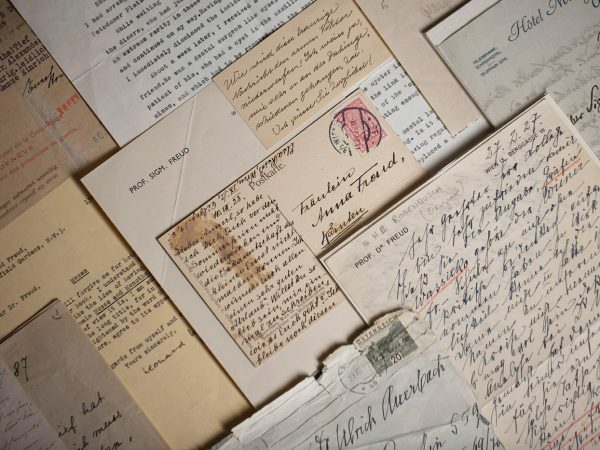 We hold an extensive archive of documents related to Sigmund Freud, Anna Freud, and other notable figures. 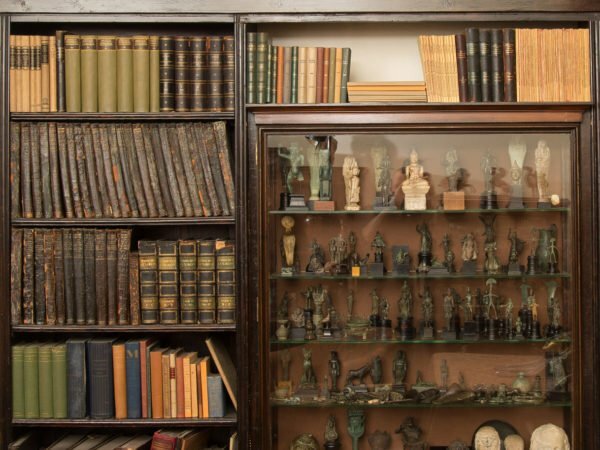 The walls of Sigmund Freud’s study are lined with his personal library of over 1,600 books. 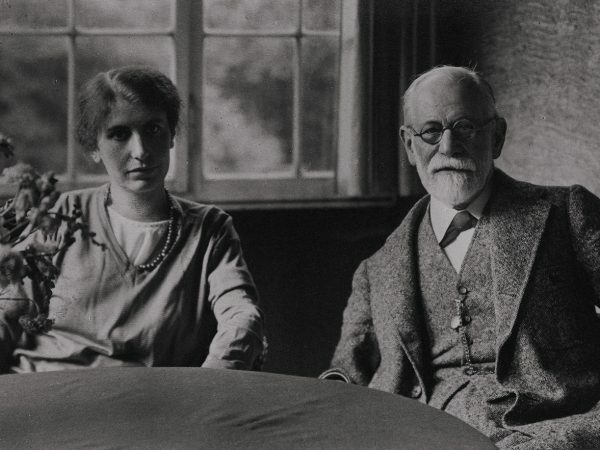 Information about the Freud Museum's Photo Library, including licensing and image supply. 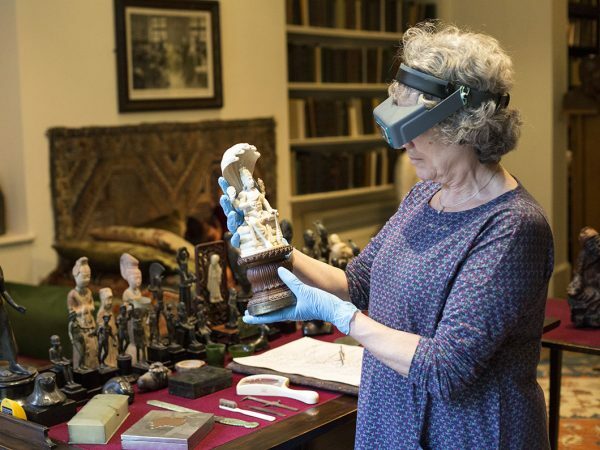 Every gift helps us to care for Sigmund and Anna Freud’s personal collections.